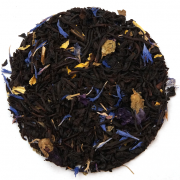 A richly flavored tea with deep berry notes. 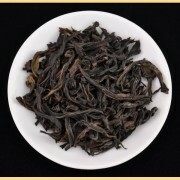 A terrific tasting tea that when infused will provide a burgundy red cup full of strength and flavor. 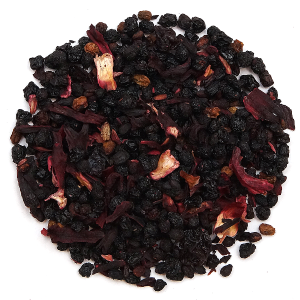 Ingredients: elderberry, raisin pieces, hibiscus petals, natural flavors. This herbal tea has a very exotic flavor profile. The delicious blend of lemon and strawberry flavors combined with the natural flavors and tartness of the various dried fruits create a summertime cooler or a wintertime summer reminder. While drinking this tea close your eyes and imagine yourself little in the summer sitting and enjoying a fistful of fresh juicy berries. 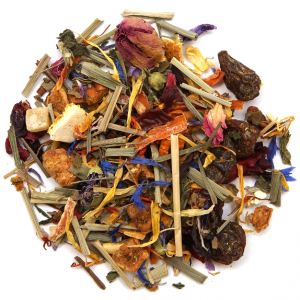 This herbal tea is caffeine free, tastes great and extremely healthy. What could be better? 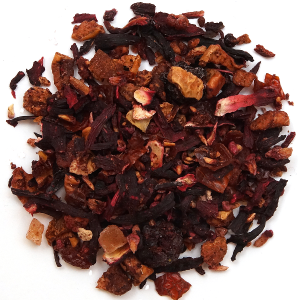 Ingredients: apple pieces, rosehip pieces, papaya pieces, blackberry pieces, raspberry pieces, hibiscus petals, natural flavoring. 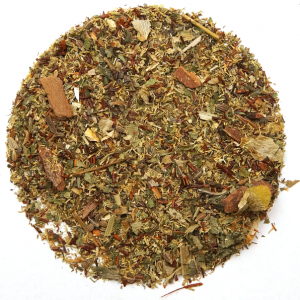 This fruit and herb blend has a mysterious character that tends to be sweet. The visual appearance is beautiful because of the cornflower petals and the highly visual fruit pieces. Living Life is best enjoyed in the mid afternoon during a break from hectic activity or vigorous workout or after an evening meal – the flavor profile encourages a relaxing moment and contemplation about life. Mate, also known as Yerba Mate, is the national beverage of Paraguay, southern Brazil and Argentina. 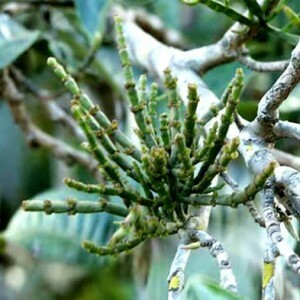 Mate is made from the naturally caffeinated and nourishing leaves of the celebrated South American rainforest holly tree (Ilex paraguariensis). 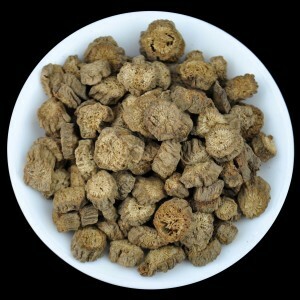 Burdock Root tea is know to detoxify the liver, contains powerful antioxidants (phenolic acids, quercetin and luteolin), and has been considered to have anti-tumor and other cancer fighting properties. There are several varieties and countries of origin of Chamomila – sometimes referred to as bachelor buttons because of the shape of the flower heads – but the best quality comes from Egypt. The sandy loam and nutrients from the Nile create perfect growing conditions. 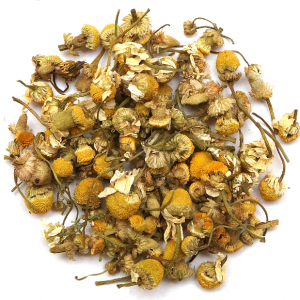 Camomile flowers have a yellow center and white petals – they almost look like a daisy. 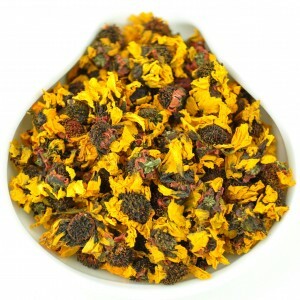 Essential oils in the flowers produce a soothing pleasant aroma and a fruity character. 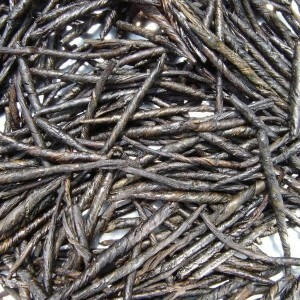 Available in 250, 500 and 1000 gram quantities! 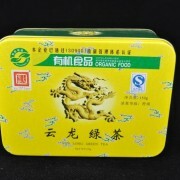 This tea is famous throughout China for it's ability to cure digestive problems and aid in digestion. 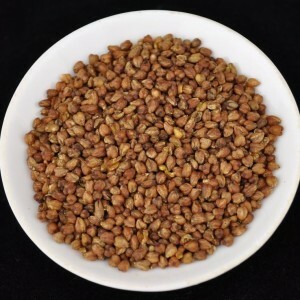 You can now buy in 100, 250, 500 and 1000 gram quantities! 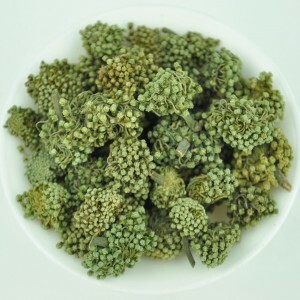 Snow Chrysanthemum tea is a rare and highly sought after high altitude flower tea from Kunlun Mountain in Gansu province. The tea is picked and sun-dried once a year (late summer), then hand-sorted into various grades. We offer only the highest grade available! There is hardly another product that has so many different names. Its original and real name is “crisped mint”. 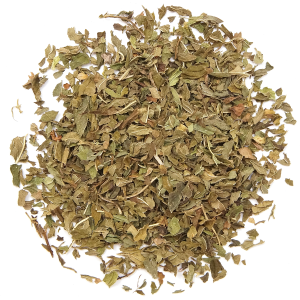 The name spearmint derives probably from its specific mint taste, with no menthol nuances. Moroccan NANA is a traditional drink for the population of this African country and can be drunk at any time of the year. Both hot and cold, the infusion is a real thirst quencher with no fruity notes but with a delicious and vitalizing spearmint taste. This herbal tea has a very exotic flavor profile. The delicious blend of orange and pineapple flavors combined with the natural flavors and tartness of the various dried fruits create a summertime cooler or a wintertime summer reminder. 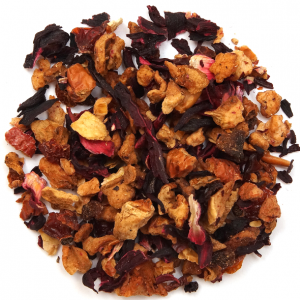 Ingredients: apple pieces, rosehip pieces, orange pieces, hibiscus petals, natural flavoring. San Qi Hua is the flower of Tian Qi (aka Panax Notoginseng). Our San Qi Flowers are grown in the Wenshan region of Yunnan at an altitude of 1900 meters without the use of pesticides or fertilizers. Formed by the Japanese terms “rei” (cosmos) and “ki” (spiritual energy), Reiki is an ancient spiritual healing method which is said to bring about healing on physical, mental, emotional and spiritual levels. This blend of herbs, fruits and blossoms with its freshness and sweetness is a pure experience of nature! The next time you are feeling the pressure of daily life and need a little retreat, let this sumptuous blend of calming herbs and spices take you on a personal journey of inner peace. 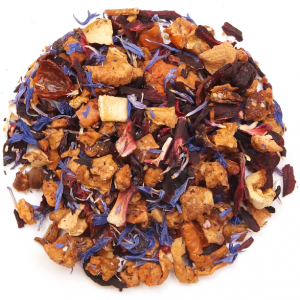 Soothing and restful tea, with chamomile in abundance. Mild licorice delivers a refreshing light finish. A wonderful evening treat after a stressful day. 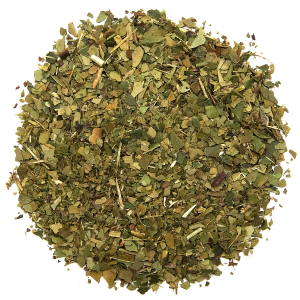 Ingredients: Rooibos, Camomile, Linden & Passion flower petals, Lemon balm & Lemon Verbena leaves, Anise, Cinnamon, Orange pieces, Oat Straw, and Hops.